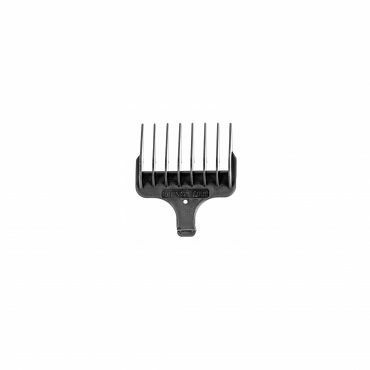 Set of Black Attachment Combs to increase the cutting length of your clipper. 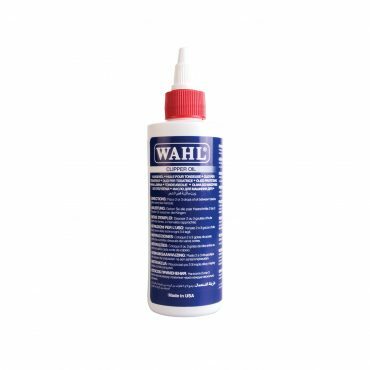 Suitable for all taper clippers. 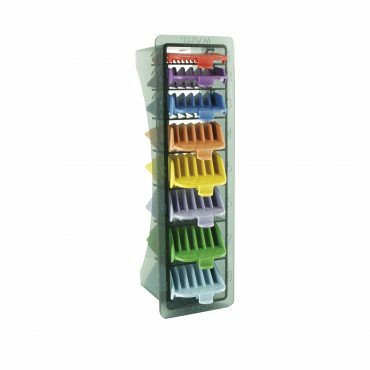 Set of Colour Coded Attachment Combs to increase the cutting length of your clipper. 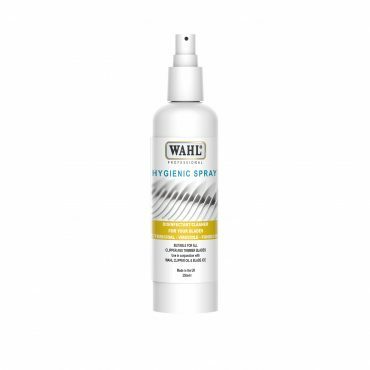 Suitable for all taper clippers. 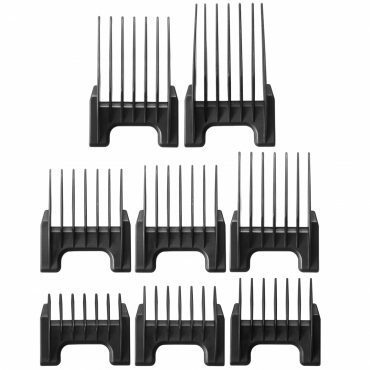 Set of Black Attachment Combs (#1-8) to increase the cutting length of your clipper. 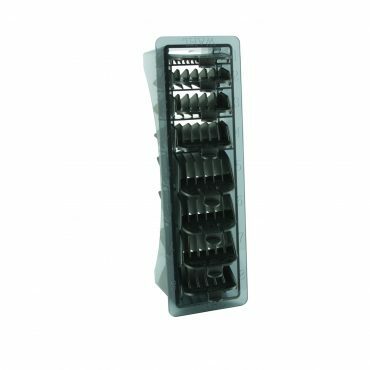 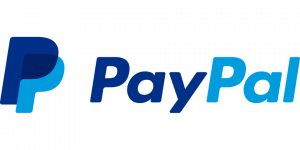 Compatible with: Ultimate Clipper (Wm8911), Pro Clipper Cord/Cordless Hair Clipper (WM8481-801), Lithium Plus Cord/Cordless Clipper (WM8910-800). 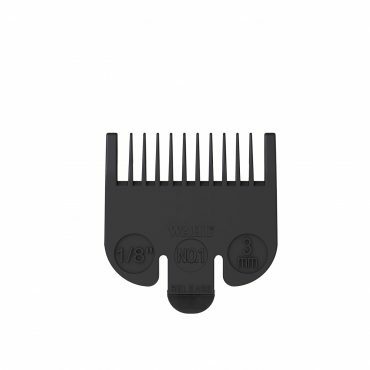 Black Attachment Comb to increase the cutting length of your clipper. 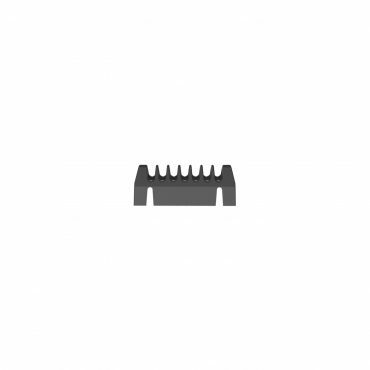 Suitable for all taper clippers.